Come July 1, while Canadians celebrate our country’s birthday, it’s us that get a present! 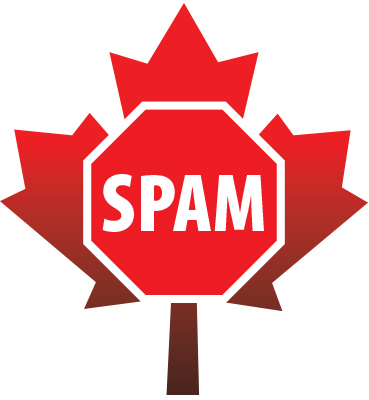 Canada’s new anti-spam legislation (CASL) rolls out in full force. It’s good news for consumers, bad news for small businesses.